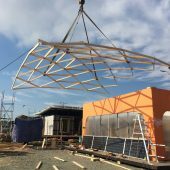 Solar Decathlon is an international competition for university-industry teams to design, build & operate sustainable housing solutions powered by solar energy. At the final phase each team has 10 days to fully assemble the prototypes. 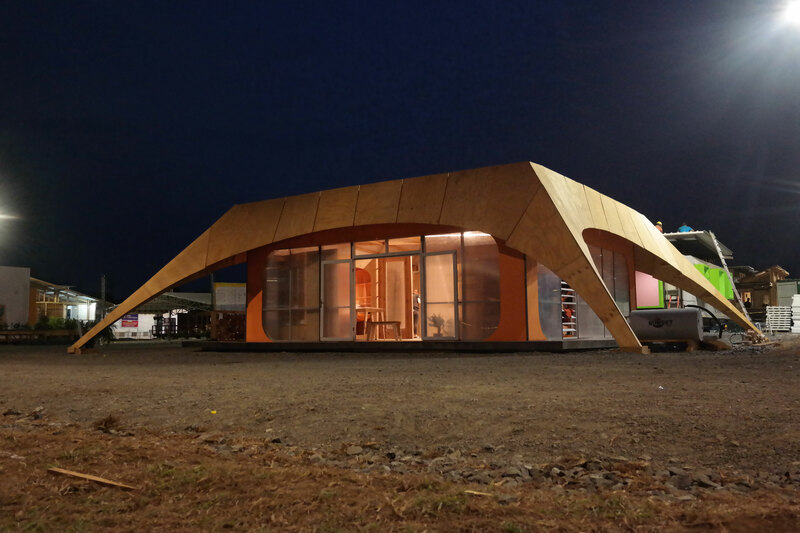 SOL_ID is Team Heliomet’s latest project entered into Solar Decathlon Latin America and Caribbean. 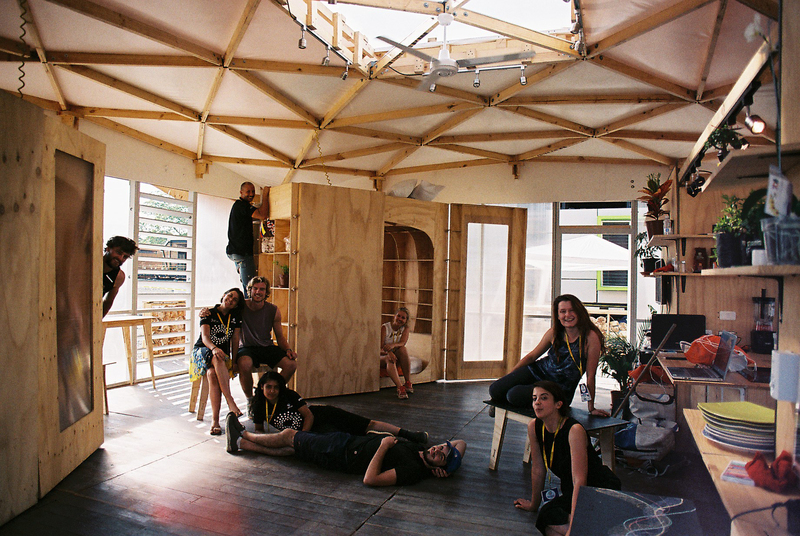 Students, specialising in architecture, engineering, sustainability and urban design are invited to participate in creating a new typology of urban social housing, operating primarily off solar power and using innovative material solutions. 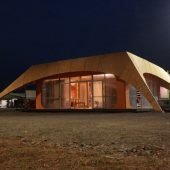 The team designed and built a 1:1 prototype of a housing solution that can be incorporated into a 1,400-hectare eco-friendly development in Cali. Team Heliomet is run out of Unit 4, an architectural research unit on the Professional Diploma in Architecture (RIBA II) course. SOL_ID is an adaptable unit that can meet all the different challenges faced within a large-scale social housing project. The design achieves this by becoming a “kit of parts” with small “pods” arranged to create living spaces between and within them. The unit is surrounded by a screen that helps create privacy however can also be moved and adjusted to create social spaces between neighbours. 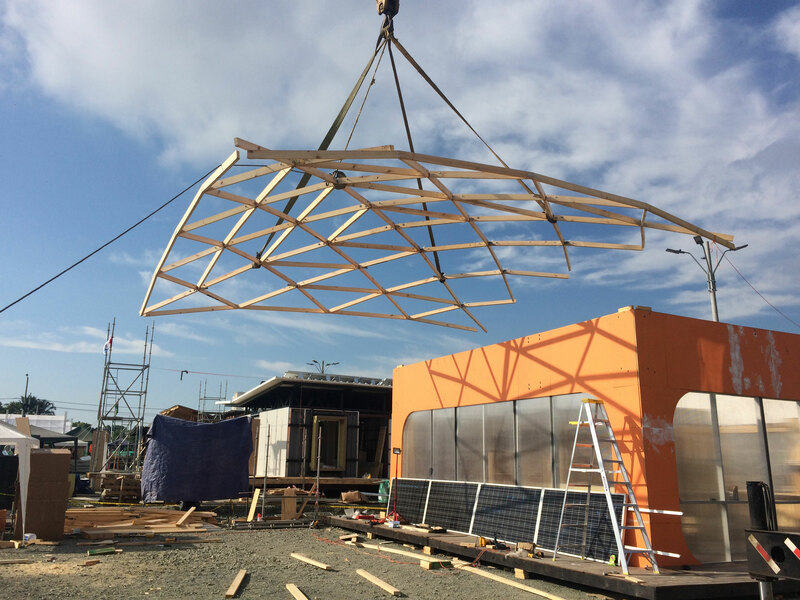 Research Question: How can a student live project deliver a highly insulated, lightweight, zero net energy, solar powered prototypical house and a new typology of urban social housing to be realized for the Solar Decathlon competition? 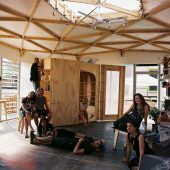 Architecture, Client-funded, Self-funded, Semi-permanent, 11-50, +, Years, Sponsorship, Temporary, Postgraduate, Propositional, Curricular, Bogota, Students with tutor, London Metropolitan Univ.